"The Expendables 3" is here. What more can we say? It's crazy to accept but the ensemble series has earned lots of cash throughout its run. Quality-wise, it's pure mindless fun but not much after that fact. Is third time the charm? Sadly, the answer is a pretty easy no. At its core, "The Expendables 3" is still the same effortless, brainless machination as its predecessors. 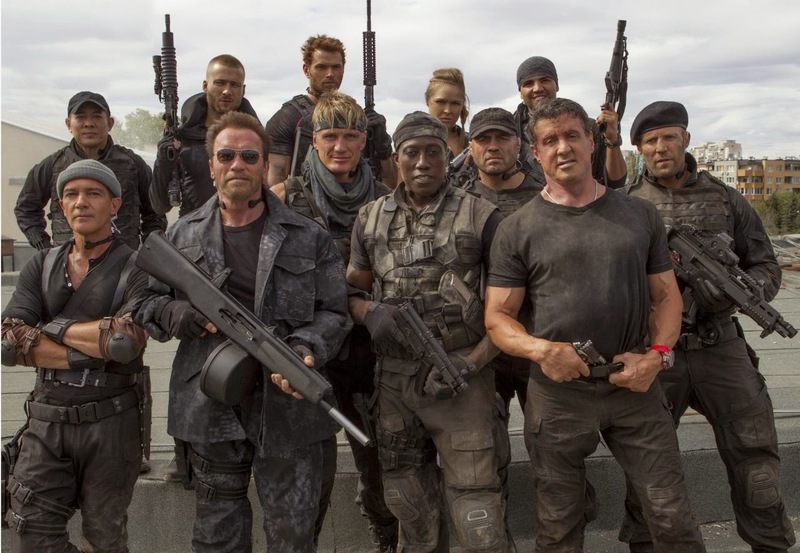 Finally, maybe this time, the Expendables retiring is truly a certainty and much more than justified. 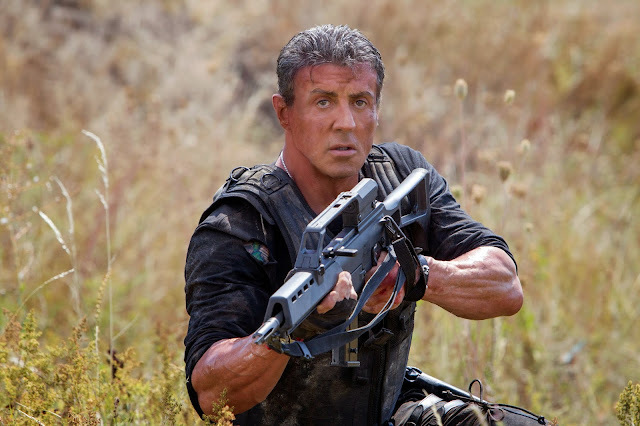 When a mission to intercept and retrieve bombs in Somalia goes awry, The Expendables find themselves in hot water. Not only does one of them gets hurt badly to the point of near death but the team discover that a former Expendable, Conrad Stonebanks (Mel Gibson) who has turned bad, is actually alive. After Hale Caesar's (Terry Crews) severe incident, their leader, Barney Ross (Sylvester Stallone), decides that his current teammates are risking their lives for nothing. He retires them from active duty and recruit a younger team as replacements to finally stop Stonebanks' evil empire. 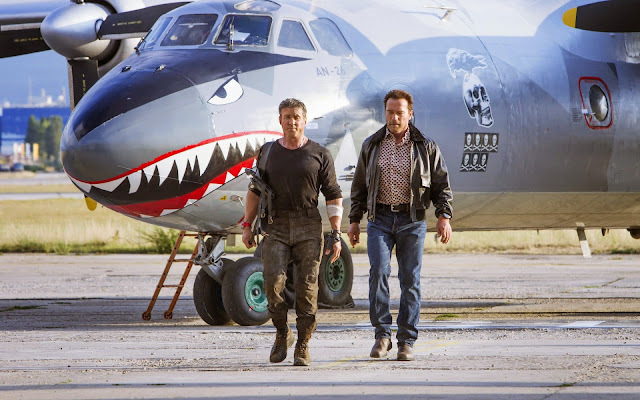 What's disappointing with "The Expendables 3" wasn't the bad script or the bad story (we expected those in the first place) but what really ticked us off is the overall mediocrity of the final product. Those looking for endless action should feel right at home though but even that feels stifled. The explosions feel and look fake - not up to par with the usual Hollywood flair. While the film still mightily struggles to balance the screen time of each supporting character. Some characters even have extremely minor roles that it was obvious that their presence was for the sake of putting up their name and face on the poster. 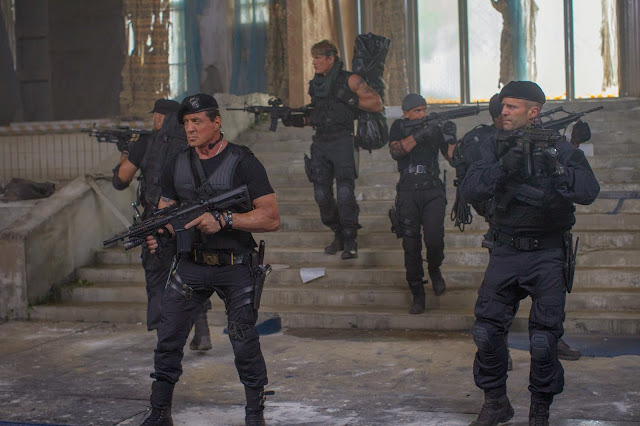 Here's the thing, ensemble films are definitely not a sure fire way to a bad film but "The Expendables 3" doesn't even try to make a good one at that. It just shoved every idea they could muster and blended them all up in one gigantic mess.